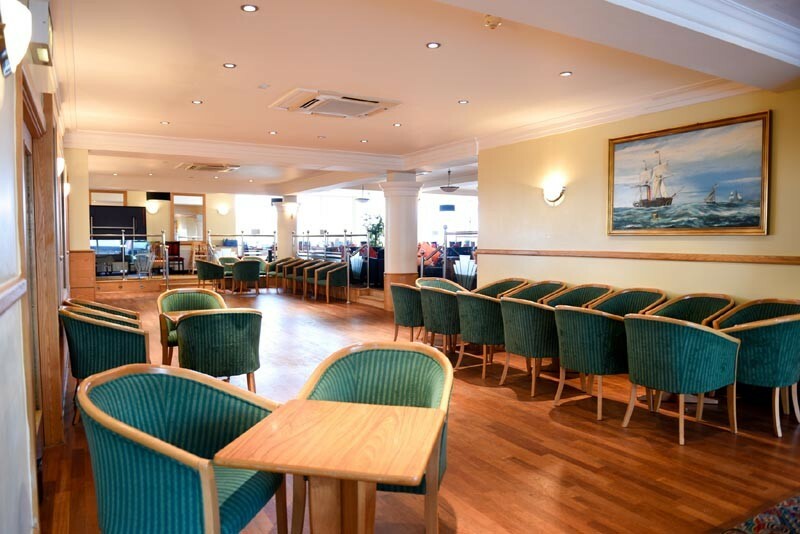 The Riviera is a stylish, good value hotel situated in the Alum Chine area of Bournemouth and enjoys spectacular wide views of the bay. 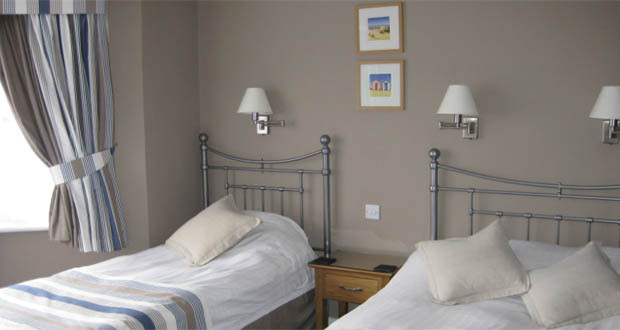 It is just a minute’s walk to the beautiful wooded Alum Chine which leads down to the award winning sandy beach. The hotel has 73 en-suite bedrooms complete with wide screen digital tvs, complimentary tea and coffee trays and 24 hour room service. Some bedrooms also benefit from private balconies overlooking the wooded Alum Chine, the bay and over to the Isle of Wight. There are family rooms available which can sleep up to 5 with 3 of these bedrooms in our separate lodge opening directly onto the bar terrace area. The hotel is even happy to accept small dogs, but please note that terms and conditions apply. Alternatively those looking for a romantic getaway may wish to know that the hotel can arrange for Champagne, flowers, chocolates etc to be waiting in your room on arrival. The hotel also has 10 self-contained holiday apartments overlooking the gardens on one side or the woods of the Chine on the other. The holiday apartments are available all year round, either for self-catering breaks or as part of a fully serviced hotel package. 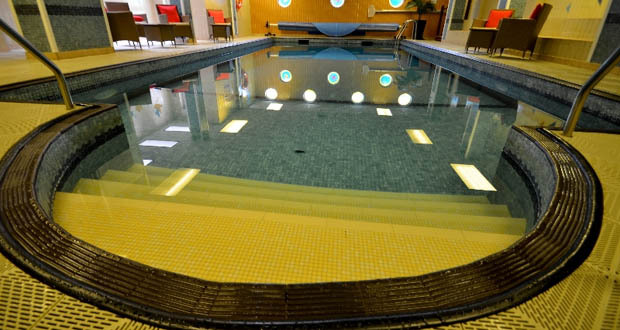 Should the weather be a little unkind during your stay then there is always the heated indoor swimming pool to enjoy, along with a spa bath and sauna. 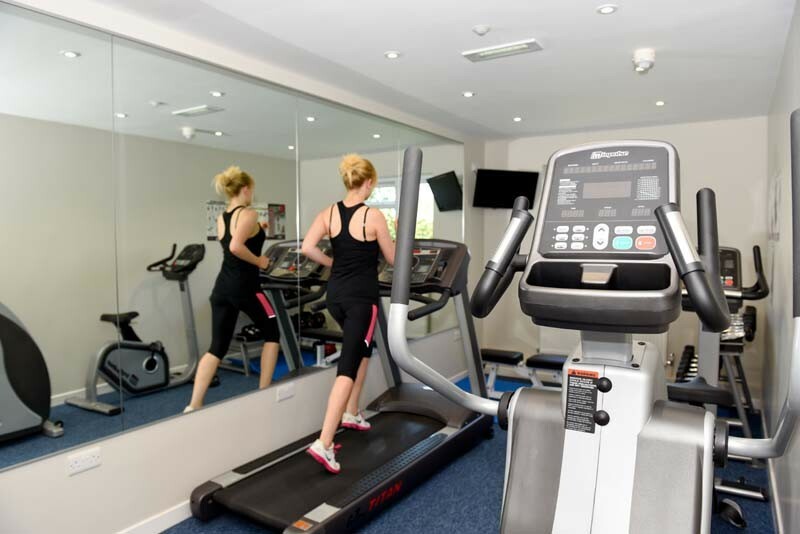 Plus the Games Room has a pool table, darts board and children’s games and in school holiday periods the hotel arranges extra children’s entertainment. 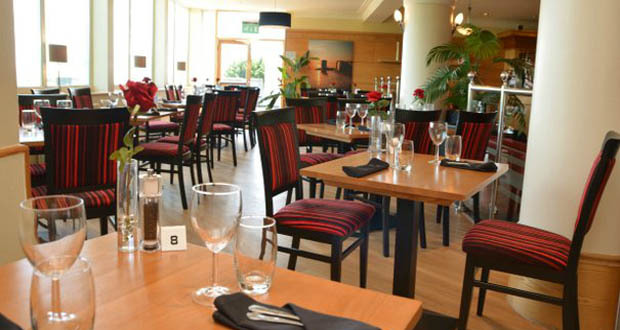 And if you are feeling a little peckish then their Conservatory Restaurant offers lovely views over the woods of Alum Chine and across the bay. With a contemporary take on a traditional British menu, the restaurant uses local produce to create delicious, home cooked meals. The restaurant is open to the public as well as guests and if you’re celebrating a special occasion then the hotel can also cater for weddings. 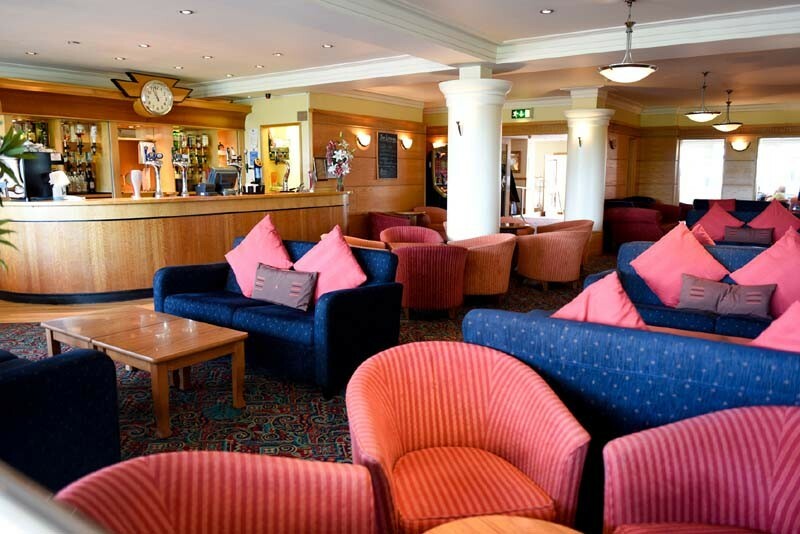 Centrally located for exploring Bournemouth and Poole, and just a short walk from the fashionable area of Westbourne, the Riviera Hotel is a great base for a short break or holiday. They offer a number of special offers and breaks throughout the year so please check their website before booking to see what’s available.